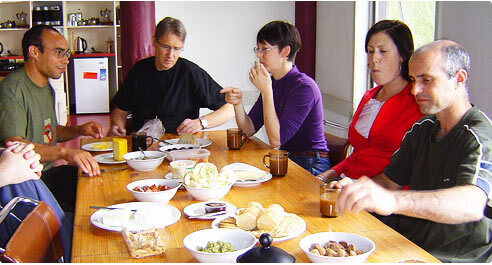 Eiger Lodge is owned and operated by 75 members. 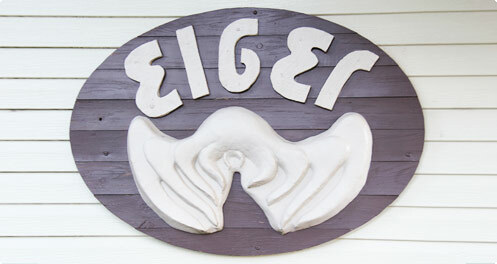 Memberships for Eiger Lodge may come up for sale. If you are interested, please email Jenny Anson on eiger.committee@gmail.com or call 0430710007. Eiger Members can take advantage of a great offer from Snow-Tow. 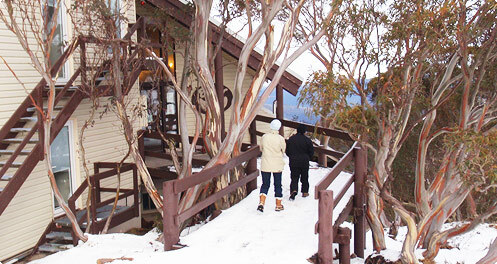 They can transfer luggage from your vehicle to the lodge, saving you the hassle of lugging it through the snow of course! The discounted rate for Eiger is $35 per transfer including passenger ride for a family of four. This needs to be organised through the Lodge Manager before arrival in order to take advantage of the deal. The business operates Monday – Thursday 8am to 6pm, Friday 8am to late, Sunday 8am to 7pm.